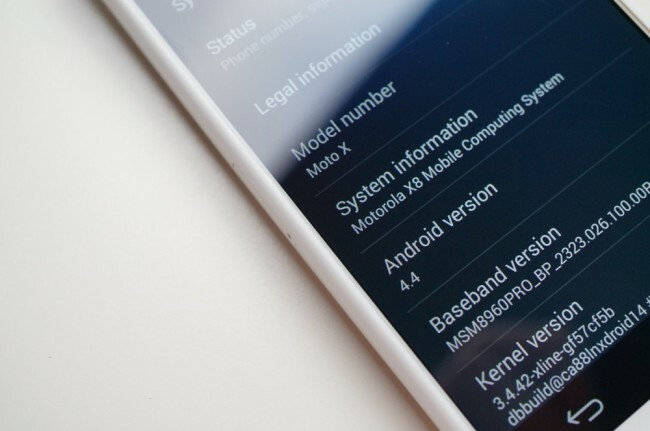 Verizon Moto X owners, your time as the exclusive Kit Kat group is now over with. Motorola has announced that the T-Mobile variant of their 2013 flagship is receiving Android 4.4 as well. No other notes were given, only that the update is rolling out. We’ve got a link to the release notes below. To check, head into Settings>About phone>System updates.